Andrea has served as a Development Officer, Board Member, Chair of the Slalom and Wildwater Committee for Canoe Tasmania. She was co-organiser of the 2009 Wildwater World Cup, she has been on the organising committee for numerous National Champs, all while being a competitor, WW coach extraordinaire, mother, Wildside MTB organiser and Cataract Extreme organiser. Claude joins Paddle Australia having extensive experience as an in-house lawyer. He currently forms part of a new legal team at Nissan Australia but has had previous roles with v8 Supercars, Mercedes-Benz, Kraft Foods and Toyota. During his time as an in-house lawyer, Claude has had exposure to a range of corporate and commercial matters and involvement in internal controls. Claude is excited by his appointment to the Paddle Australia Board as an Independent Director and the road ahead. He is looking forward to the challenges involved embracing our sport and combining his passion for applying his legal skills in a sporting environment. Appointed as an Independent Director 21st July 2014. 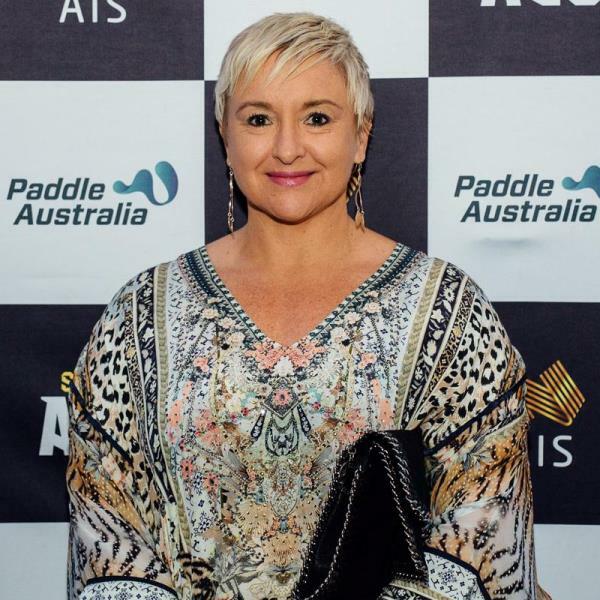 Connie joins Paddle Australia with her appointment as a director at the 2016 Annual General Meeting. Connie, is a CPA and will bring a wealth of knowledge from her corporate experience. Connie has been involved on Committees at both State and National level. These include a former Director on the Canoeing Victoria Board; former member of the Paddle Australia Nominations Committee; current member of the AC Audit & Risk Committee and AC Marathon Racing Technical Committee. Cynthia joins the board with a background in the development of education, recreation and sport orientated community organisations in Australia, South Africa and the United Kingdom. She has postgraduate degrees in education and human resource management and is currently working towards a master’s in research (Business and Social Enterprise) at Murdoch University. An experienced leader of people and culture in community organisations, she has worked to ensure alignment between strategic intent and operational outcomes. An interest in diversity and inclusion has underpinned her commitment to grow participation in sport, ensuring that sporting activities are accessible to people of all abilities. 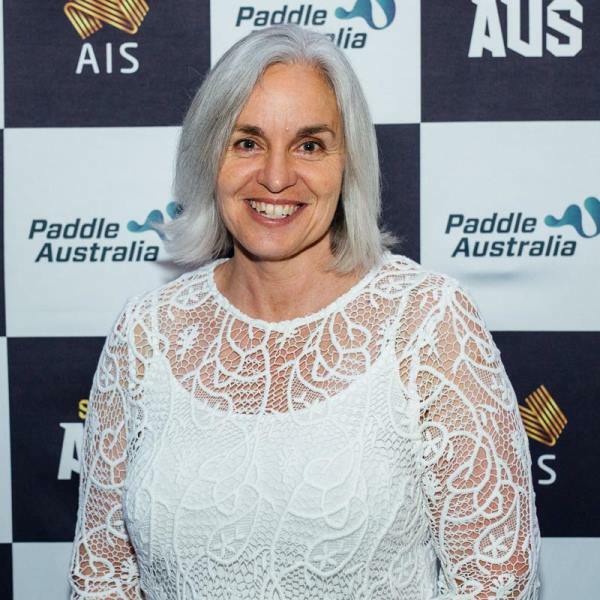 Cynthia has served in a range of roles within paddling in Western Australia including, technical committee member, race director, team manager and more recently President of Paddle WA. She has been a lifelong participant in recreational paddling across several disciplines. Dr Lisa Gowthorp is an Assistant Professor of Sport Management at Bond University on the Gold Coast. Prior to her commencement at Bond in 2013, Lisa worked in high performance sport for over 12 years, with organisations such as the NSW Institute of Sport, The Australian Institute of Sport and Australian Canoeing; and, in sports such as Swimming, Gymnastics and Sprint Kayak. Lisa has managed sport teams at the World Championships and was the gymnastics section manager on the Australian Olympic Team in Beijing in 2008. Lisa’s research interests include the governance and management of the Australian high performance sport system, especially government involvement in sport; sport governance and regulation, sport development, and high performance sport management issues (eg. concussion management, gender and anti-doping). Lisa consults with industry on governance issues and sport policy. Lisa is currently a Director on the Board of Sport Management Australia and New Zealand (SMAANZ). 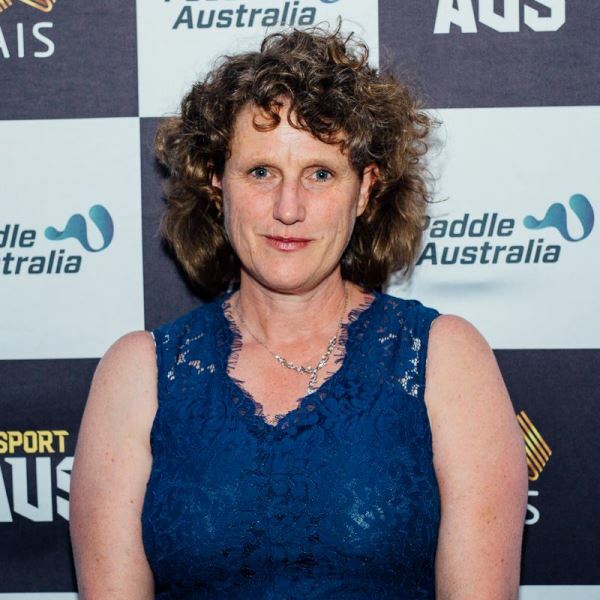 Previously, Lisa was the Secretary-General of the Sliding Sports Australia (SSA) from 2014 – 2017. 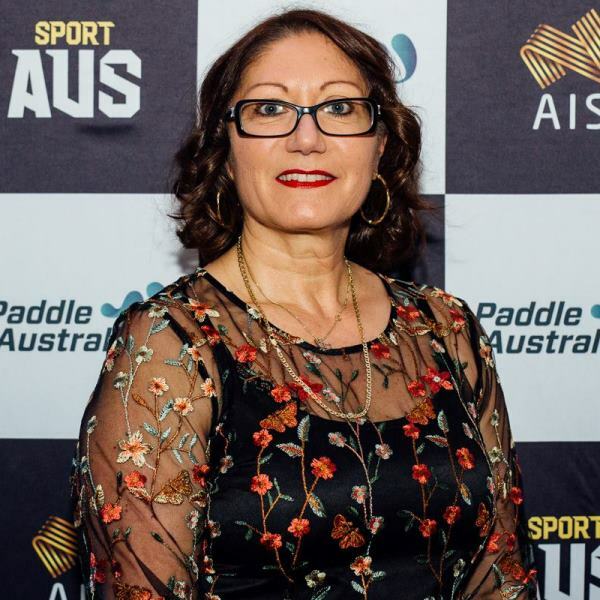 Lisa’s understanding of the Australian sport system and specific knowledge of sport policy and governance will be a great asset as Paddle Australia continues to strengthen its leadership, governance and policy obligations to its members and stakeholders. Hien Pham has worked in digital marketing for the past 10 years, creating social marketing strategies for a range of diverse clients. Hien is currently the Social and Strategy Director at Deepend, where he develops social and digital strategy for clients such as Peter’s Ice-cream, Village Roadshow, SEN, and Kraft. Hien is an enthusiastic rock climber and has been involved in the sport for nine years. He has also paddled recreationally in different places around the world. Hien travelled to Canada in 2011 to be a Camp Counsellor for underprivileged children during the summer. Hien led activities such as whitewater rafting, rock climbing, horseback riding, high ropes, and arts and crafts. 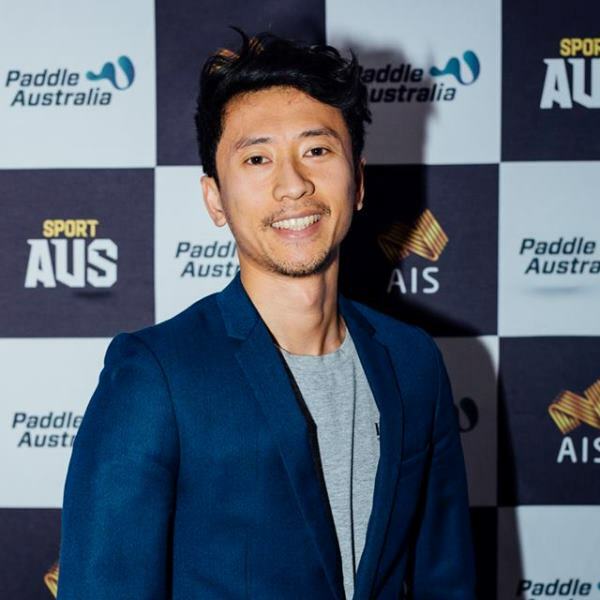 Hien’s knowledge in the area of digital marketing will be a great asset on the Paddle Australia Board to guide, advise and direct the organisations’ marketing and commercial strategies. Edward has significant experience in customer relationship management. Edward’s experience covers the spectrum of customer facing management roles to strategy and technology delivery. Edward has deep industry experience in Financial Services, Gaming, Industrial as well as working with Retail, Technology and Government clients. 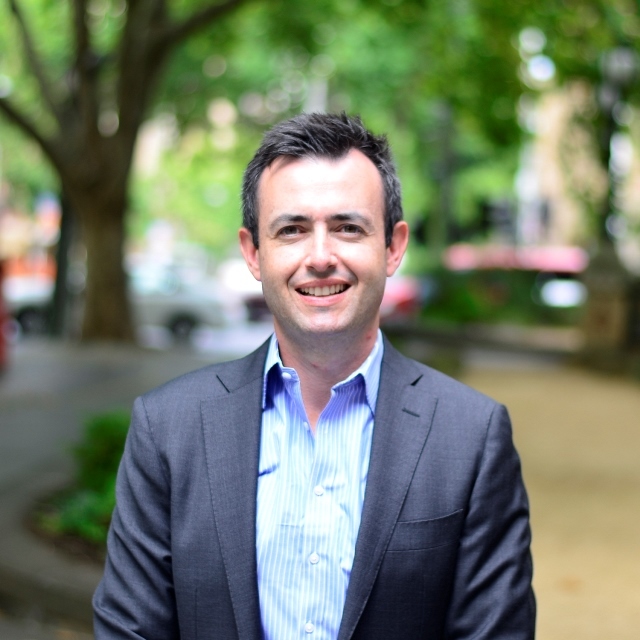 Having begun his career with GE, Edward has worked with the National Australia Bank, Accenture and currently manages strategic accounts for System Partners in Victoria. 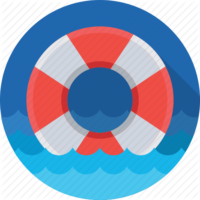 In these roles he has worked on complex Enterprise Account Management and technology delivery. Edward has a strong passion for enabling businesses with the tools and processes that they need to be successful. 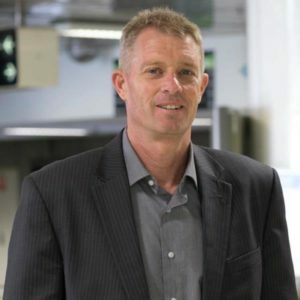 Edward holds a Bachelor of Business (Marketing), and MBA from Melbourne Business School and is a Director and Trustee of the Selby Scientific Foundation. 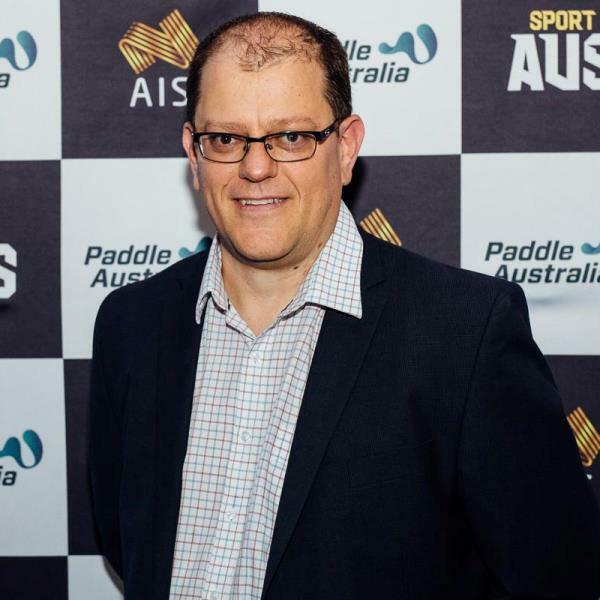 Edward’s experience in technology, customer experience and relationship management will fill an important role on the Board of Paddle Australia in leading the development and implementation of short and long-term information technology strategies across the organisation. 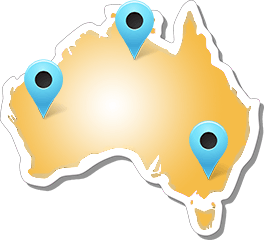 (1) Prior to 1st January 1997 Paddle Australia (formerly Australian Canoeing) was governed by a Council and an Executive Council. A Board of Directors was elected with Directors‘ terms beginning on the 1st January 1997. (2) Jon Bisset was an ex-officio Director as a virtue of his appointment as General Manager. Jon ceased to be a Director as a result of a change to the AC Constitution that came into effect on the 1st November 2002. Jon continued to be CEO following this date until the 8th April 2005.